Bonus: Try this product on the lips-its the perfect counter to a bold, defined eye. Embrace is such an elegant and understated blush color. It really is perfect for those with pale skin (I really can't say how noticeable it would be on darker skin tones, but I imagine it wouldn't work as well). 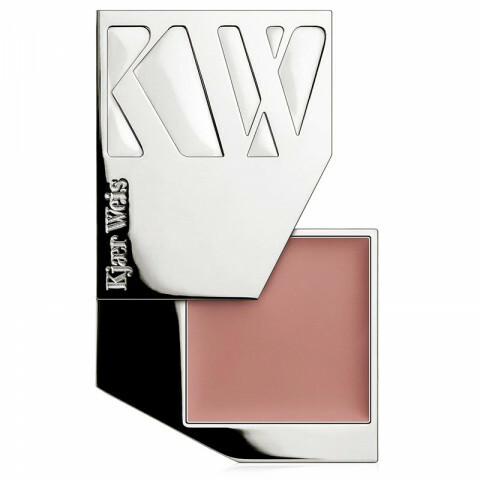 As always, Kjaer Weis knows what she's doing when it comes to blushes. This one blends effortlessly and gives the skin a healthy, fresh-looking and dewy/radiant appearance. Worth a try if you have fair to light skin tone! I have neutral undertones, but I believe this would work on people who have warmer or cooler undertones as well.